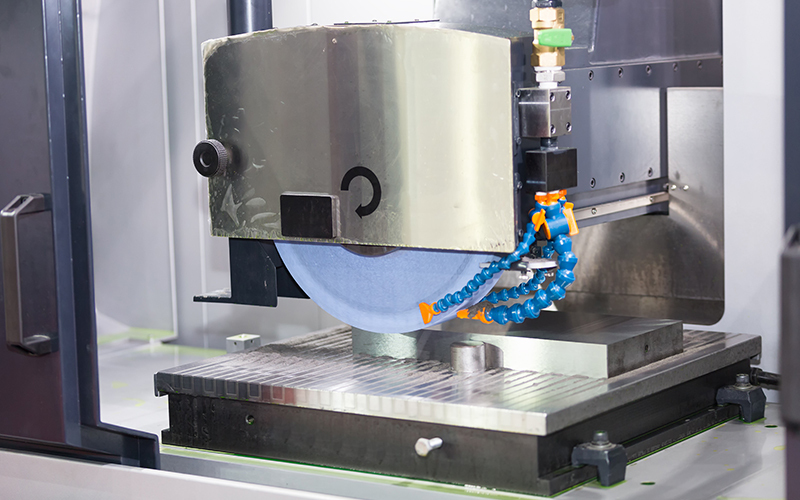 Our team of programmers and machinists are experts at manufacturing tight-tolerance milled parts by keeping up to date with the latest technology, tooling, and machining practices. 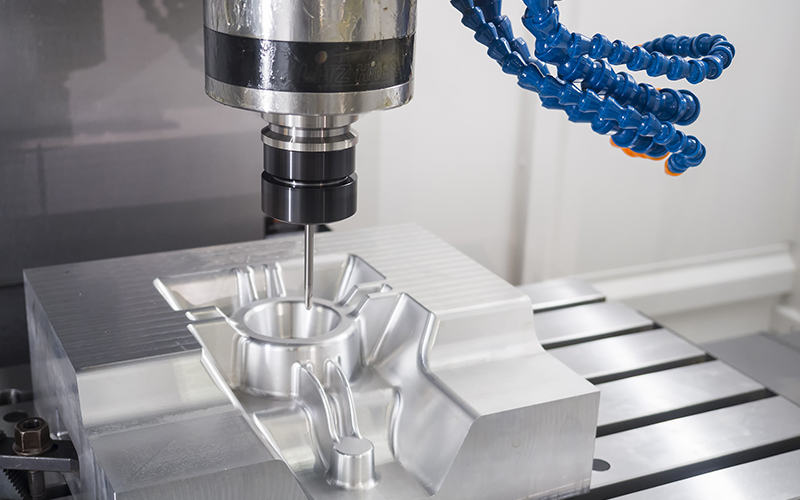 Through decades of 3 and 4 axis CNC milling experience, we’ve learned how to approach fixture design, tooling selection, and programming to create a manufacturing process that allows for high precision parts to be made with quicker set-up and run-times. We’re adept at working with a variety of customer constraints. 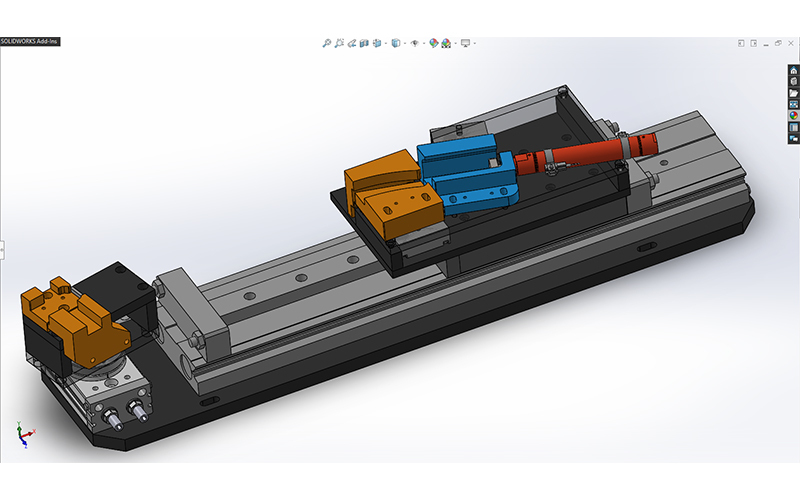 Whether your company works off of CAD models, legacy blueprints, or metric dimensions, we’re able to manufacture parts accordingly, reducing your manufacturing limitations. 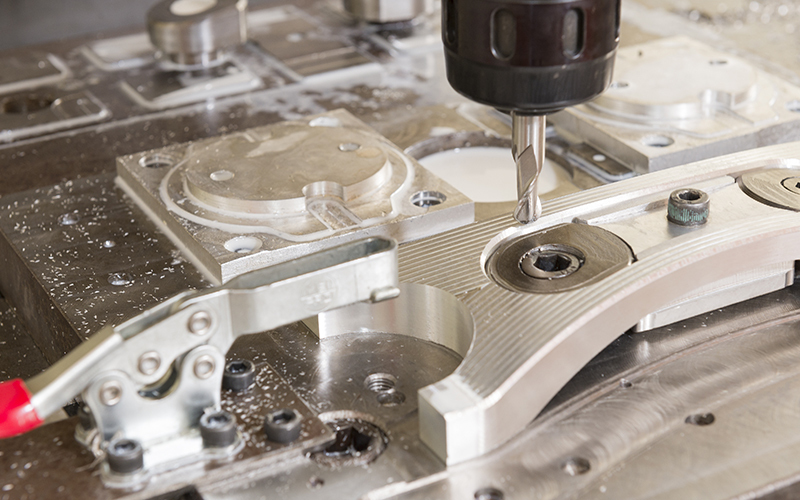 Contact us today to fulfill your 3 and 4 axis milling needs. With the increased demand in complex freeform and multi-surface parts, our team has a proven track record in meeting our customers’ needs. We realize that producing high quality 3D profiled parts requires combined expertise in toolpath programming and mechanical boundary control. 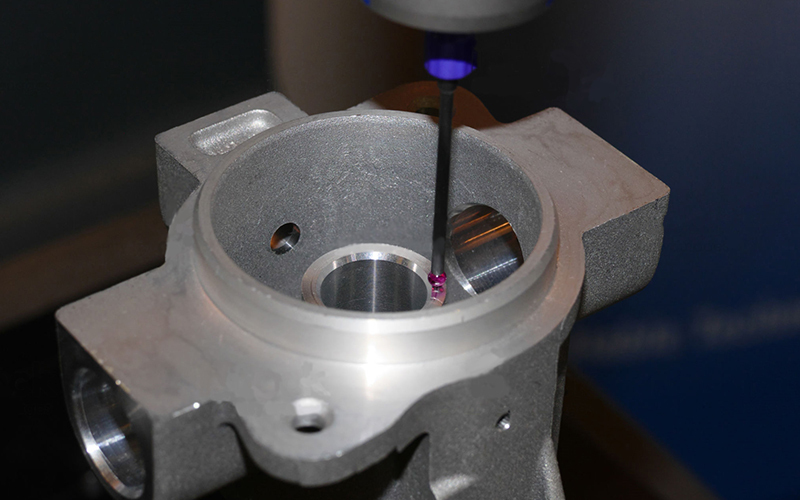 Our team will prove out your parts with full machine and tool simulation prior to manufacturing to maximize quality control and minimize delays at the machine. We also have the capabilities to run “lights out” machining to meet customer required lead times when tackling hours long 3D cycles. Contact us today to fulfill your 3D profiling needs. Our customers design turned parts with the critical tolerances and features they require, and we’ve invested in the talent and tooling necessary to meet their needs. Whether your company requires turned parts with walls less than .008” thick or 12” long parts with a variety of timed features, our ability to handle a large range and complexity of parts have made us a reliable source for turned solutions. Our experienced team can quickly set-up and run jobs in almost any material and lot size, so customers don’t need to spend the time to maintain and deal with multiple turning suppliers on their projects. 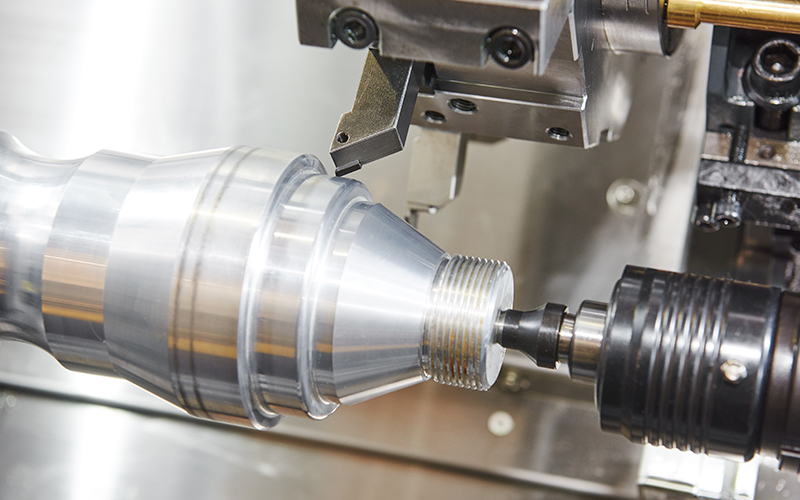 Contact us today to fulfill your turned part needs. Over the years, we’ve become the premiere source for casting and speciality alloy machining for our customers. We understand the numerous manufacturing challenges that arise when working on casted blanks, and create processes that considers the dimensional variation present on raw castings. We establish reference features within the part itself to minimize scrap and deliver consistent tight tolerance finished castings. Our in-house engineering team works with our customers to predict and circumvent challenges before they occur. We have significant experience working with many types of speciality alloys, and our customers can be confident that we’re a partner they can depend on to deliver quality parts even across a range of exotic materials. Whether your company requires parts made from A286, titanium alloys, nickel/nickel-chromium alloys, or more, consider us to get the job done. Contact us today to fulfill your casting and speciality alloy needs. To better serve the needs of our customers, our team offers custom in-house assembly services of varying complexity. For customers simply looking to receive more “ready-to-use” parts, we offer thread coil insert installation, bearing press fits, O-ring installation, and more, including compliance to MIL spec hardware. For customers that want to truly ensure their parts will function together, we can deliver complex subassemblies with machined parts, fasteners, electrical components, and other purchased components that are quality tested against customer supplied benchmarks. Contact us today to fulfill your subassembly needs. Our in-house engineering team is able to offer their experience and knowledge in design-for-manufacturing, research and development, FEA analysis, among more. We are readily available to assist our customers in taking their parts from conception to final product, and strive to be a one stop shop to offer the resources needed to streamline manufacturing product development. Contact us today to fulfill your manufacturing engineering needs. We strive to address a similar need of our customers across a variety of demanding industries: getting highly precise and custom parts to our customers quickly, when they need them, and in the quantity required. 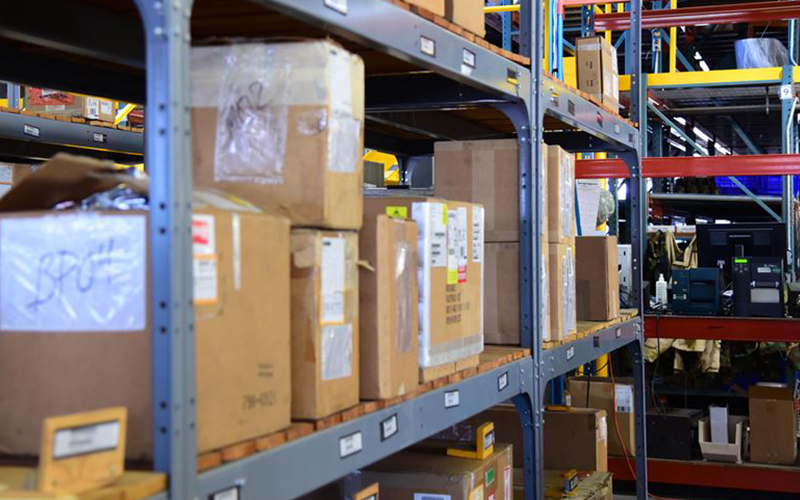 Ram Aerospace offers robust inventory management services such as split shipments, blanket orders, timed on-dock deliveries, Kanban supply control, among others. We work with your supply chain to establish a plan that fits your project timelines and inventory needs. Contact us today to fulfill your inventory management needs. 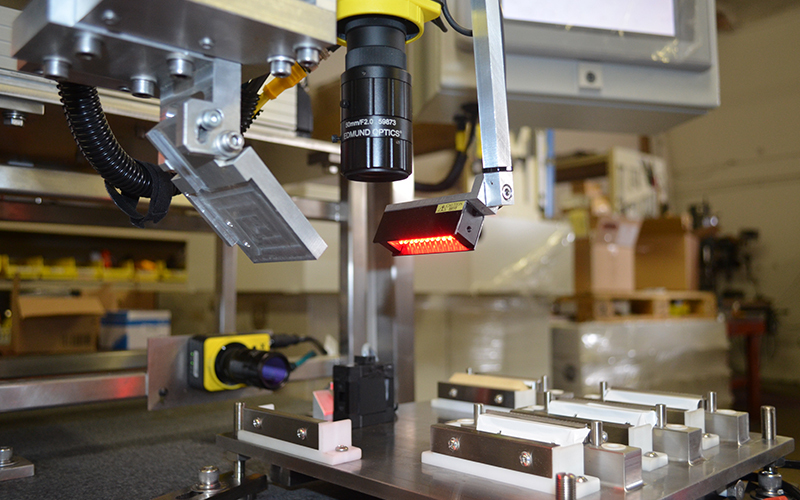 We strategically bring in secondary manufacturing services to better control part quality, reduce costly “lot charges,” and produce more intricate parts for our customers. Our in-house expertise in honing, lapping, surface grinding, cylindrical grinding, and polishing means that we can incorporate these processes as required in our production cells. We’re also able to pass on savings to our customers with our ability to perform these services without any lot charge—-on jobs as small as a single quantity. For those support services that we don’t maintain in-house, we use trusted vendors with relationships that have spanned decades. We stay in consistent contact with our vendors for chemical processing, waterjet/laser cutting, grinding, EDM work, etc. to ensure our customer’s quality requirements flow down to all levels of the manufacturing process. We even conduct audits as required to verify vendor compliance against our quality manual.